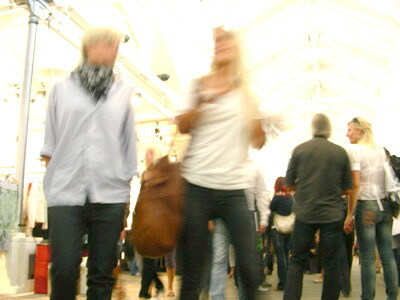 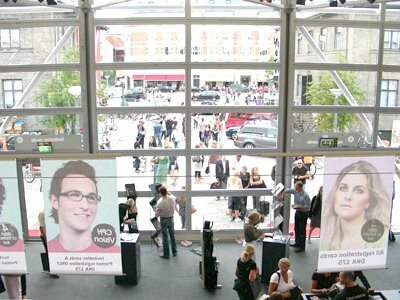 First up, some general pics from the CPH Vision fair to give you an idea of the atmosphere. 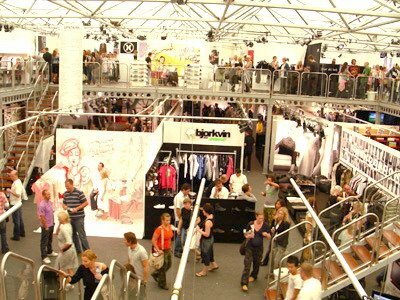 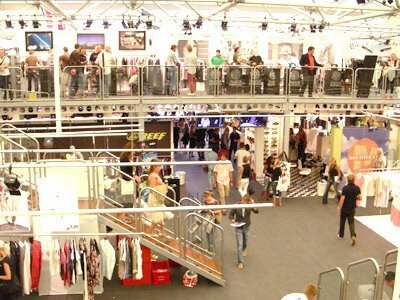 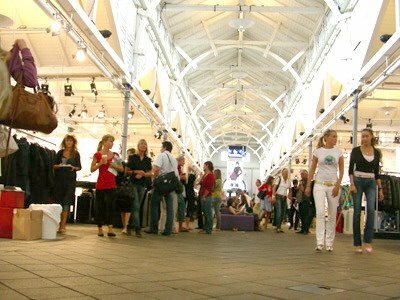 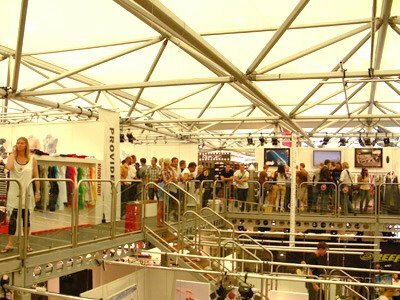 If you have never been to a fashion industry trade fair, and ever have the chance to go, I highly recommend it. 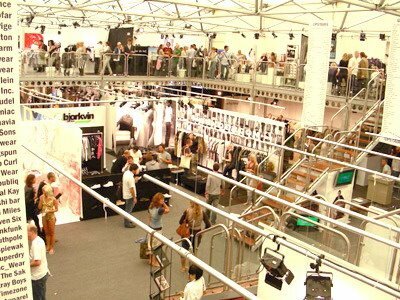 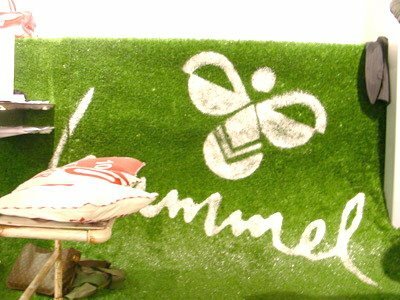 Not only is there a fantastic selection of brands and fashion (all in one place), better than any department store, but there is always a great collection of fashion people. 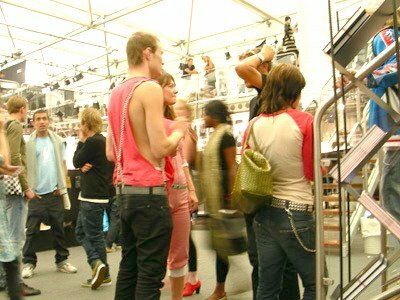 Interesting outfits, and beautiful people always seem present at these events...especially here in Denmark! 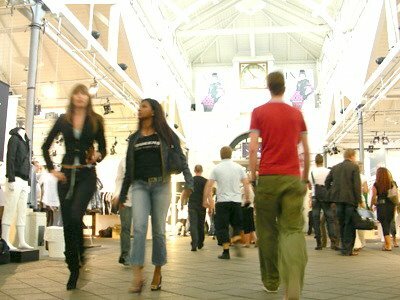 More pics to come later this week covering my thoughts on trend directions and other great CPH shopping. 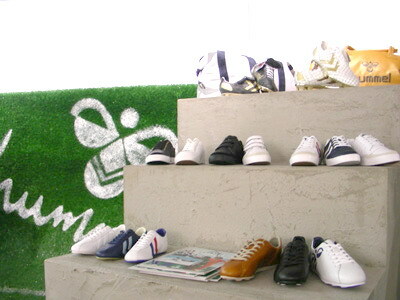 Lots more pics after the read more link below.